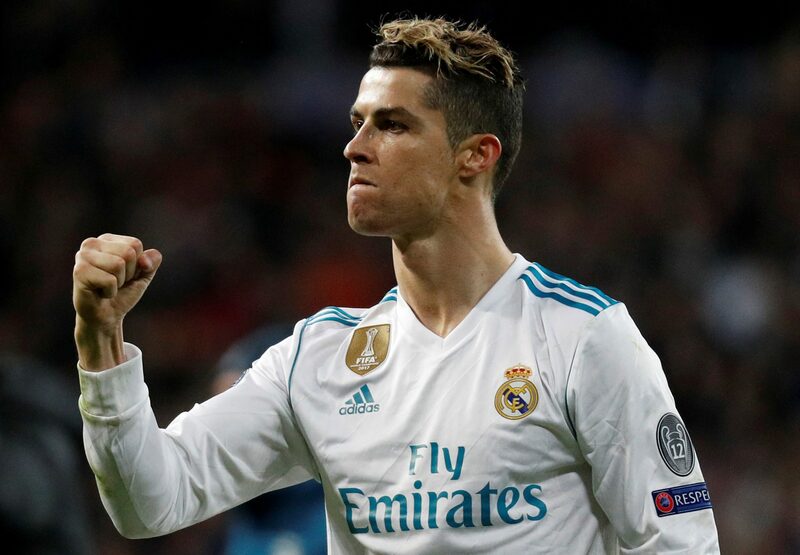 Paul Singer’s hedge fund has taken control of Italian soccer team AC Milan, while rival Juventus has bought goal machine Cristiano Ronaldo for 100 mln euros. Neither looks an easy financial score. But Elliott’s bargain price and Milan’s scope to improve combine for better odds. Elliott Management said in a July 10 statement that it had taken control of Italian soccer club AC Milan after its previous owners defaulted on a loan from the hedge fund. Elliott last year loaned a Chinese consortium led by businessman Li Yonghong 300 million euros to finance the acquisition of AC Milan, secured on shares in the club and its intellectual property rights. Paul Singer, founder of Elliott, said in a statement that the group “looks forward to the challenge of realizing the club’s potential and returning the club to the pantheon of top European football clubs where it rightly belongs”. Elliott said it will inject 50 million euros of equity capital into AC Milan to stabilise its finances, and planned to inject “further capital over time”. Juventus FC said on July 10 it had agreed to buy Cristiano Ronaldo from Spanish team Real Madrid for 100 million euros. The contract with Ronaldo will last until 2022 and the transfer fee will be paid in two tranches, the club said. Juventus shares were down 4 percent at 0.86 euros by 0845 GMT on July 11, although they had gained 30 percent over the previous five trading days.